We’ve all bought things that we’ve later regretted: high waisted jeans, perms, time shares… the list goes on. In most cases, for regret purchases, the only thing you’re out is a little bit of money. But what if you paid too much for a car and later realized you couldn’t afford it? Making bad decisions about a house can be an even worse pickle to put yourself in, and represent a massive financial hit. Now just think about the home-buying process. It’s more complicated than all those other purchases combined. If you’re a first-time home buyer, the whole process can be positively overwhelming. 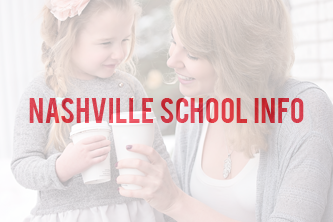 With a Nashville real estate agent like me by your side to guide you through the process, you’ll make it through just fine. But you might want to be aware of these rookie mistakes all the same. You’re about to purchase what’s probably the most expensive item you’ve ever bought. Getting emotional about a home is a good way to get caught up enough in a bidding war to pay too much, or to leave more money on the closing table than you might otherwise. 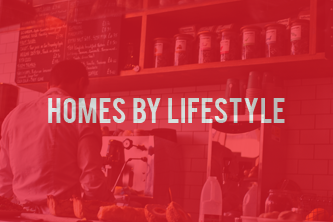 Try finding “several homes you love so that you’re not too emotionally invested in one. 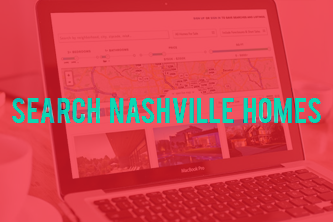 You’ll do plenty of home searching online. But don’t forget to let your agent help! 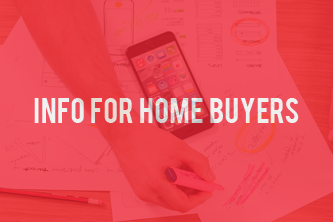 They might have the scoop on homes not formally put on the market, or have other great leads. Let your agent vet the homes for you. A good real estate agent might find you properties that aren’t yet on the market. If you’ve ever played Monopoly, there’s a card you might pick (a bad one) that says, “Do not pass go. Do not collect $200.” It means you did something wrong and now must pay the penalty. The same applies if you go directly to a listing agent. 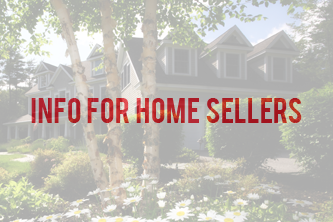 You don’t save any money by contacting to the listing agent, who already signed paperwork with the seller to commit a % to the home sale, which they must split with the buyer’s agent. 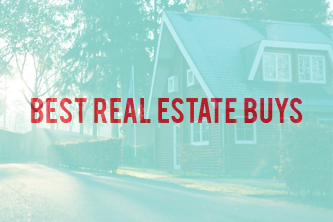 By working with the listing agent, you’re basically giving them twice as much money… and a lot of incentive to hurry the sale along, even if it’s not in your best interest. 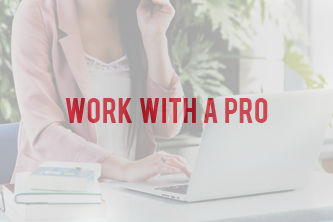 Since the commission for the buyer’s agent is already agreed upon when the seller lists with the listing agent, you’re typically better off using a buyer’s agent that will work genuinely on your behalf. One of the draws of homeownership is freedom: getting out from under someone else’s rules, whether those of your parents or your landlord. But some homes have deed restrictions that come with conditions. Deed restrictions vary, depending on the community you’re buying in. 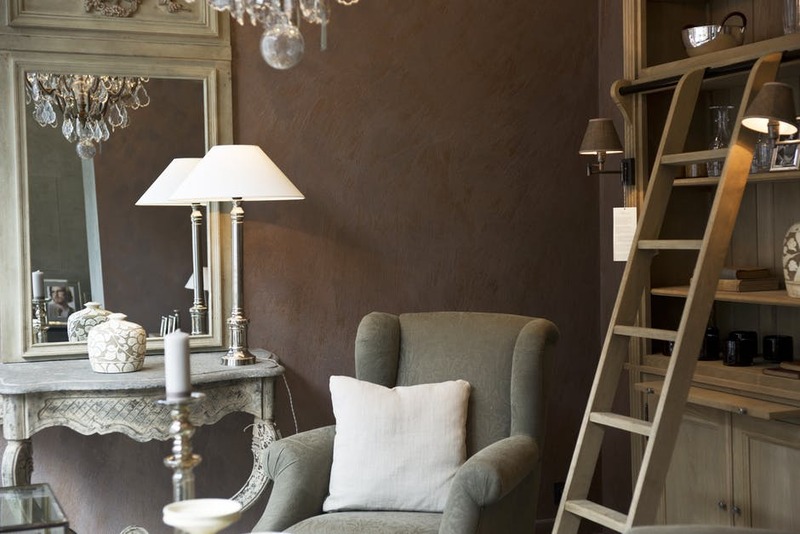 Their purpose is typically to ensure the property holds its value, which is a good thing. But if you have plans that conflict with the restrictions, you won’t be a happy camper. HOAs often have restrictions on what you can and can’t do. 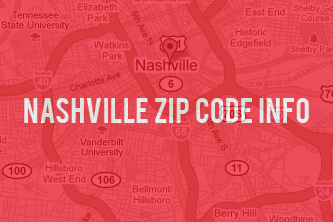 New Eateries Coming to Nashville This Year!